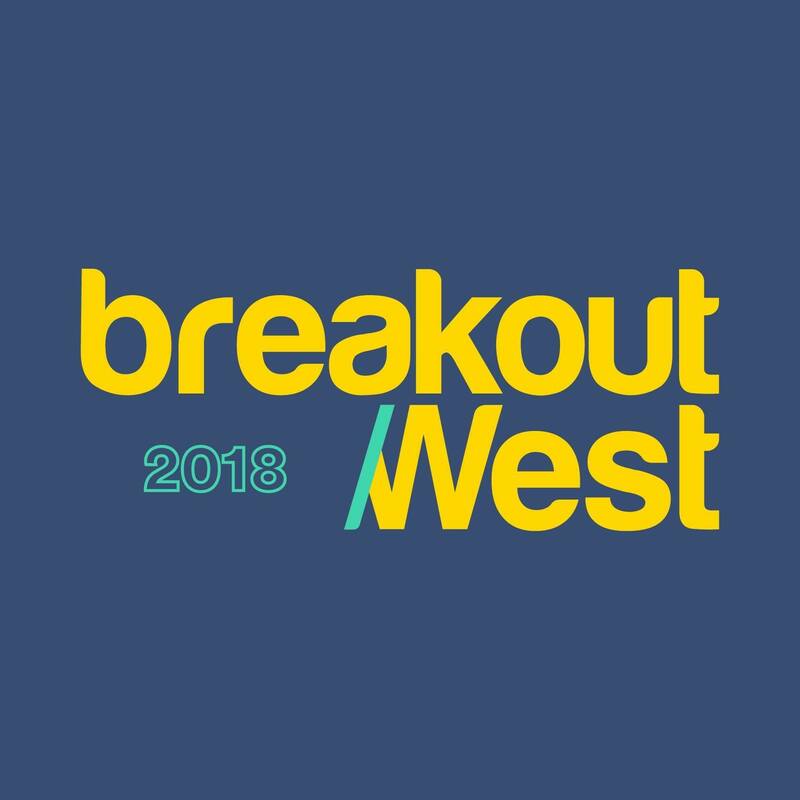 BreakOut West is a once-a-year event that includes a 4-Day Music Industry Conference, 3-Night Live Music Showcase Festival, and the Western Canadian Music Awards. MUSICIANS: Register for the conference to attend career boosting conference panels, one-on-one mentoring sessions, industry mixers, songwriting workshops, and live music showcases with hundreds of Canadian and international music industry professionals. MUSIC FANS: Buy a festival wristband and discover your new favourite band. 10 venues. 50+ bands. 2 nights. 1 wristband. KICK OFF CONCERT: Featuring The Wild, Little Destroyer, and Like A Motorcycle – Thursday, Oct 11th at the Kelowna Community Centre!